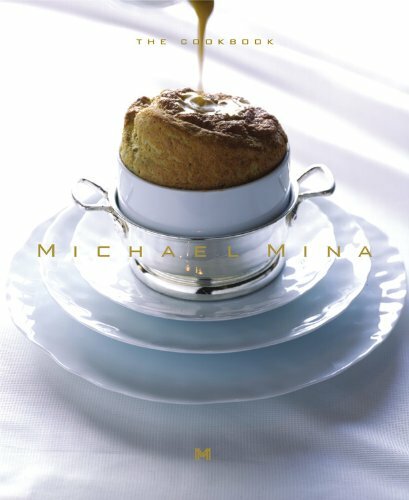 Publisher: Bulfinch Pr, New York, New York, U.S.A.
Michael Mina is chef and owner of Restaurant Michael Mina in the Westin St. Francis in San Francisco and in the Bellagio Hotel in Las Vegas; he is also chef and owner of Nob Hill and Seablue in the MGM Grand in Las Vegas. He has won the 2002 James Beard Foundation award for Best Chef in California and the Wine Spectator Award of Excellence and the AAA Four Diamond Award. JoAnn Cianciulli, was a producer for four years on the Food Network show, Food 911, and she's the collaborator on Tyler Florence's Real Kitchen and The Lever House Cookbook.